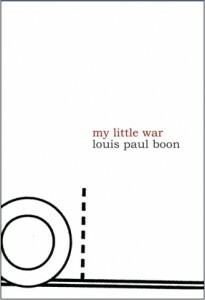 Originally published in Flemish in 1947, My Little War is a fictionalized account of Louis Paul Boon’s experiences during World War II. After serving a mere three days on the frontlines, he was captured and sent to a German prison camp. After his release, he returned to his village in German-occupied Belgium, where much of the novel is set. 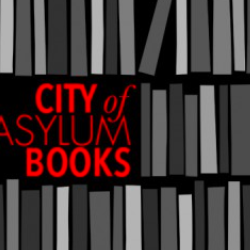 This structurally innovative novel consists of short vignettes, each introducing a new character, followed by italicized notes in which Boon comments on the anecdote, reflects on the role of the writer, and even castigates himself for trying to capture the complexities of human experience. Many of these enigmatic episodes were taken from newspaper accounts, overheard conversations, and other sources. Boon resists traditional fictional techniques such as plot and character development (many characters are simply known as “what’s-his-name”) while presenting a compelling portrait of a community under siege. 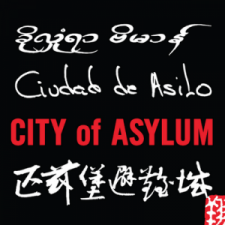 This is first English translation of My Little War. 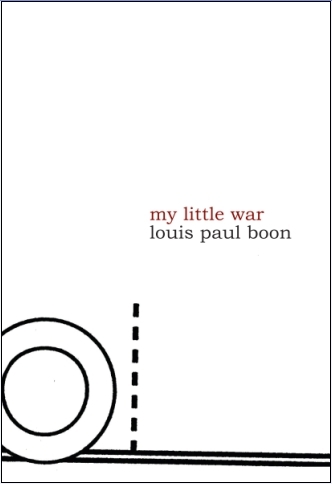 This excerpt from Louis Paul Boon’s My Little War appears by permission of Dalkey Archive Press, copyright 2010.